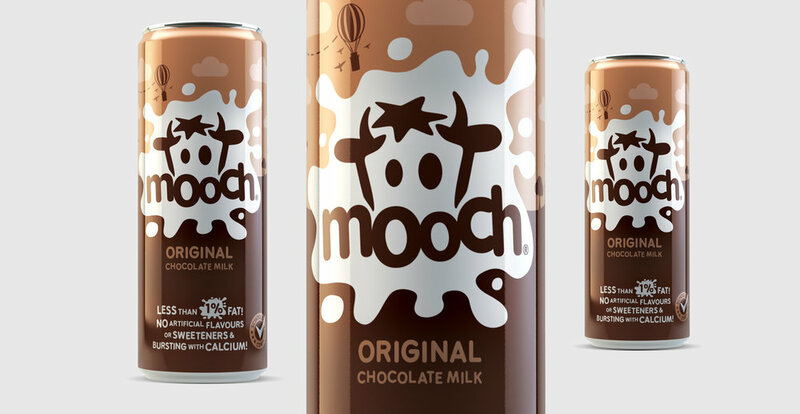 Mooch has slimmed down and shaped up into a healthy alternative chocolate drink for kids and its appetite for fun had never been bigger. Our designs had to capture this playful spirit and be a huge hit with kids. We created giant milk splats that leap off the packaging, playful fonts that appear to jig about, childlike clouds and fantastical milk churn shaped hot air balloons. 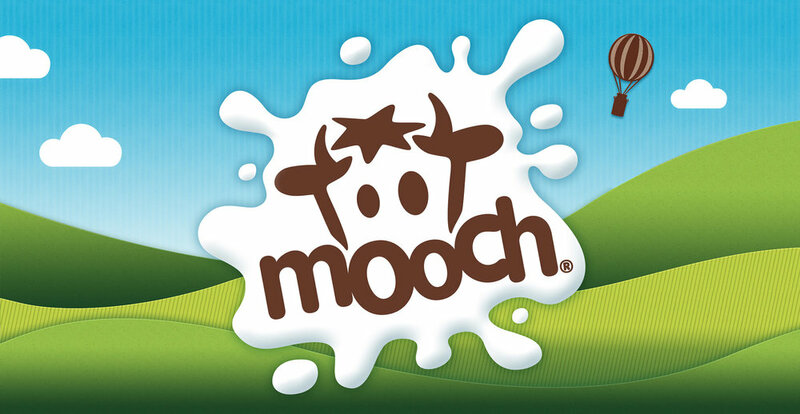 Each element was carefully designed to big up Mooch’s healthy credentials – appealing to both parents and little ones alike. "THE GUYS AT DESIGN HAPPY ARE A PLEASURE TO WORK WITH, GOING THE EXTRA MILE TO FULFIL THE BRIEF"